With over 2.8 million total apps, Google’s Play Store is the biggest app store on the planet. And with that many apps, sometimes simply finding the software you’re looking for can be a challenge, let alone trying to make sure that none of those downloads are harmful or malicious to the over 2 billion active Android users. So to help sort through the flood of new apps hitting the Play Store every day, Google says it had to develop new detection models and even use AI and machine learning algorithms to help take down over 700,000 malicious apps (a rise of 70 percent compared to 2016) and 100,000 bad developers in 2017. The role of AI seems to have been primarily used to detect inappropriate content such as hate speech or violence, and flag those apps so that they could be reviewed more closely by human personnel. 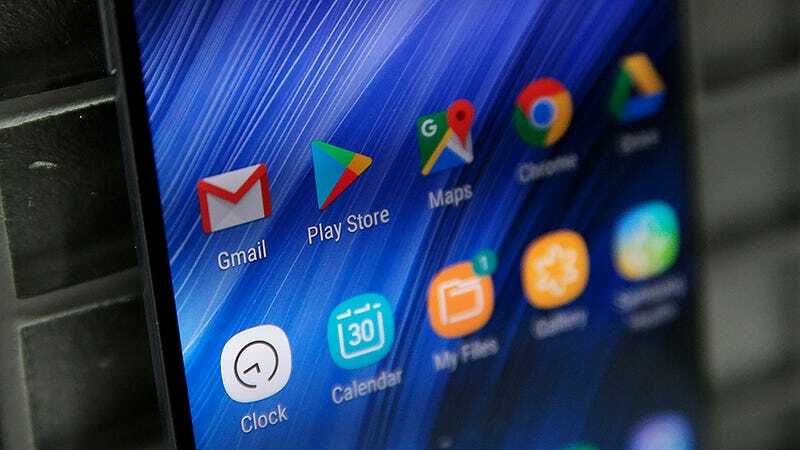 Additionally, Google says that Play Protect, Android’s built-in security and virus detection software, helped the company reduce the installation of potentially harmful apps by a factor of 10. Getting rid of dangerous apps wasn’t the only benefit of Google curation either, as the company claims it removed more than 250,000 copycat apps, which often attempt to steal traffic and revenue from more well-known apps and devs. The language makes it unclear if Google’s new protocols were able to block bad apps before they ever hit the Play Store, or if Google managed to detect malicious apps before users were able to find and install those apps. I suspect it’s a combination of both, and I’ve reached out to Google for comment but have yet to hear back. Either way, it’s nice to get a little check in on how big companies are handling the difficult task of policing their app stores, especially since it’s a problem that’s only going to get worse. That said, it’s important to remember there’s only so much Google can do, so it’s still on your to not go installing apps willy-nilly.